The Muslim Brotherhood has been active in Sweden for decades. The openly Islamist organization has enjoyed secular support and is actively seeking to Islamize Sweden, a government report found, stirring a major controversy. Politically correct researchers and politicians hurried to dismiss the uncomfortable findings as "racist" and "prejudiced". In a fresh report by the Swedish Civil Contingencies Agency (MSB), the Muslim Brotherhood (MB) was found to be secretly leading Islamists in building a parallel society in Sweden by infiltrating organizations and political parties across the country. The Islamist network has been gradually established as a consequence of immigration, the report noted. The report specifically stated that the Muslim Brotherhood was trying to Islamize Sweden, with its ultimate goal set as becoming a state based on sharia law. 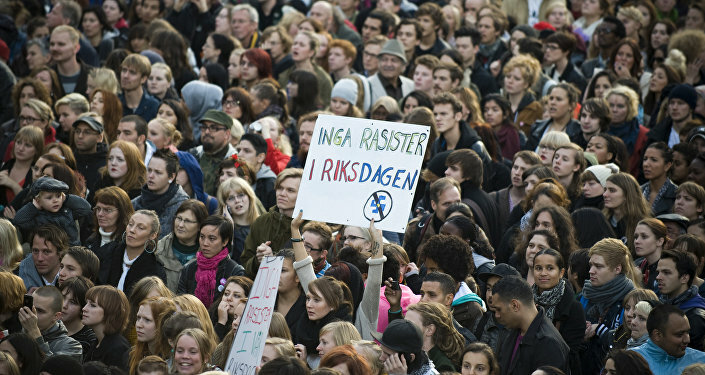 Additionally, numerous Muslim organizations across Sweden were found to be mobilizing their forces in a nationwide Islamic campaign, seeing the spread of Islam as their moral duty. Perhaps most notably, though, the MB was found to enjoy secular support from government institutions, as well as the Left and the Green Party, which were identified as "uncritically viewing Muslims as victims of Islamophobia." 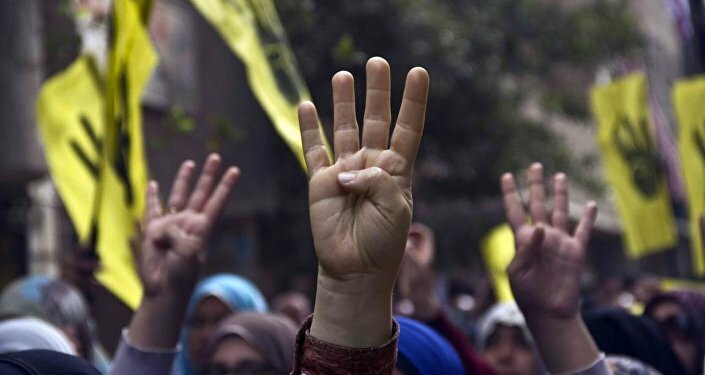 "Over the years, the MB managed to establish a dominant position in the Muslim part of the state-sponsored civil society though aid from a plethora of organizations. 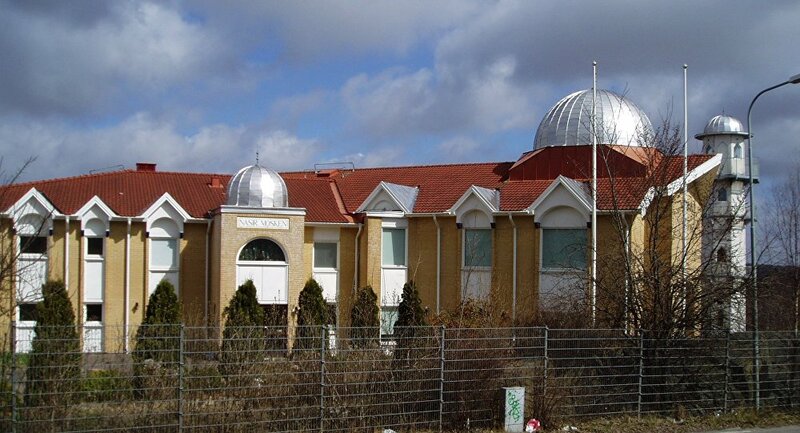 Many millions of kronor were channeled from Swedish tax-payers into the world's largest Islamic organization's Swedish branch," the report stated, identifying the Swedish Commission for Government Support to Faith Communities (SST) and the Swedish Agency for Youth and Civil Society (MUCF) as major grant givers. The report sparked outrage among Swedish academia and security officials, as well as members of the burgeoning Muslim community. A blog post signed by 22 Swedish researchers specializing in religious studies dismissed the report as "almost conspiracy-theory-like," lacking sources and resting conclusions on personal views rather than evidence. According to Swedish journalist and left-wing foundation Expo activist Bilan Osman, theories of Muslim infiltration risk may fuel anti-Muslim conspiracy theories. "It is regrettable that the authorities issued such a report based on racist conspiracy theories. That we should be part of a secret global network trying to infiltrate Swedish politics while building parallel societies is both absurd and constitutes very serious allegations," Rashid Musa, President of the Swedish Young Muslims told Swedish national broadcaster SVT. However, the Swedish Young Muslims have been criticized for having links to the Muslim Brotherhood before and had support from MUCF terminated due to "actions incompatible with the ideals of democracy." Magnus Norell, the man behind the report, responded brusquely to the politically correct criticism. "Had they smoked something before reading the report? You just need to read it. If someone doesn't accept this, there's not much I can do about it. It's proven!" a fuming Norell told SVT. MSB made it clear that it was not going to disown the report despite criticism. Magnus Norell completed his PhD degree at the Stockholm University and worked at the Swedish Defense Agency (FOI), the Sweden National Defense College (FHS), the Swedish Security Service (SÄPO) and the Swedish Military Intelligence and Security Service (MUST). In 2015, Norell published the book "Caliphate's Return: Causes and Consequences," which by his own admission Swedish publishers refused to print. The Muslim Brotherhood is a transnational Sunni Islamist organization formed in Egypt in 1928. The group is currently active in about 70 countries and presents itself as a democratic force, yet is banned in several countries including Egypt, the United Arab Emirates, Saudi Arabia and Russia, as terrorist organization. A 2014 report by the US State Department estimated the number of Muslims in Sweden at 600,000 (or 6 percent of the Swedish population of 10 million). However, the percentage of Muslims is expected to have risen further following the influx of migrants from predominantly Muslim countries.